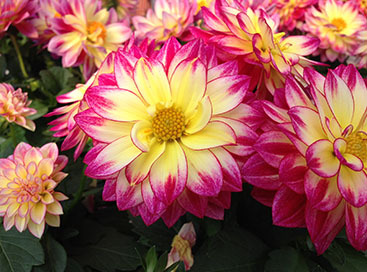 It is never too early or too late to get started on what you will need for your garden the following year. 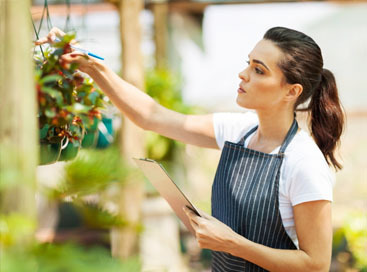 Good preparation and planning ahead of time is the best way to have a flourishing garden. 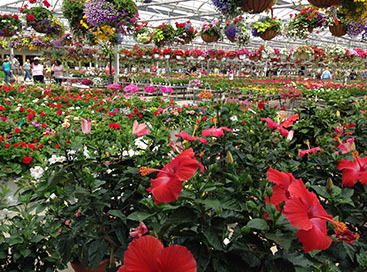 Abele Greenhouse and Garden Center has everything you need as far as supplies and plants. Their nursery experts grow the best plants in convenient flats that you can transplant right to the ground at the correct time. 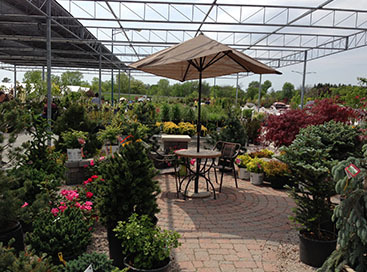 They offer gardening supplies in Saginaw to meet all needs, large or small. They are also open late into the fall season for decorating needs and early in the spring to get started on the summer crop. Stop in at any time of the year for advice, assistance, and all the tools you need.